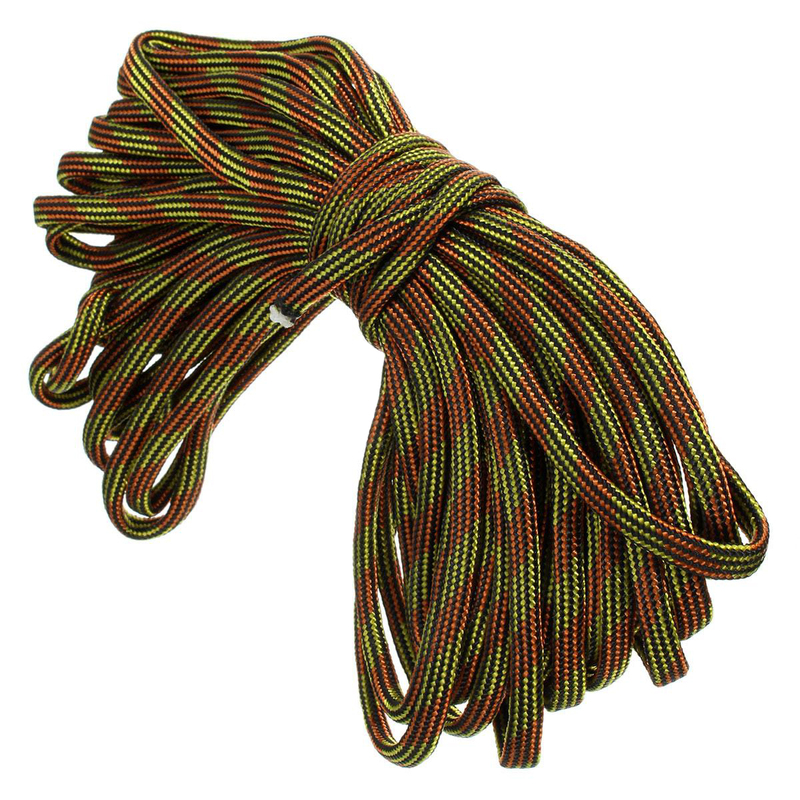 We recommend to have paracord in any BOB. 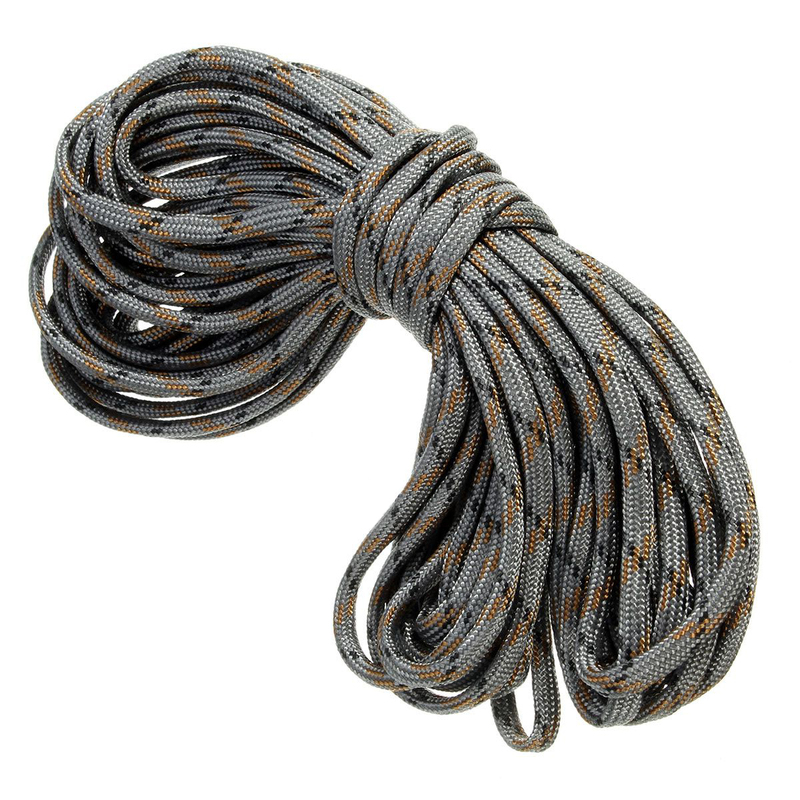 Especially if you have a tent. 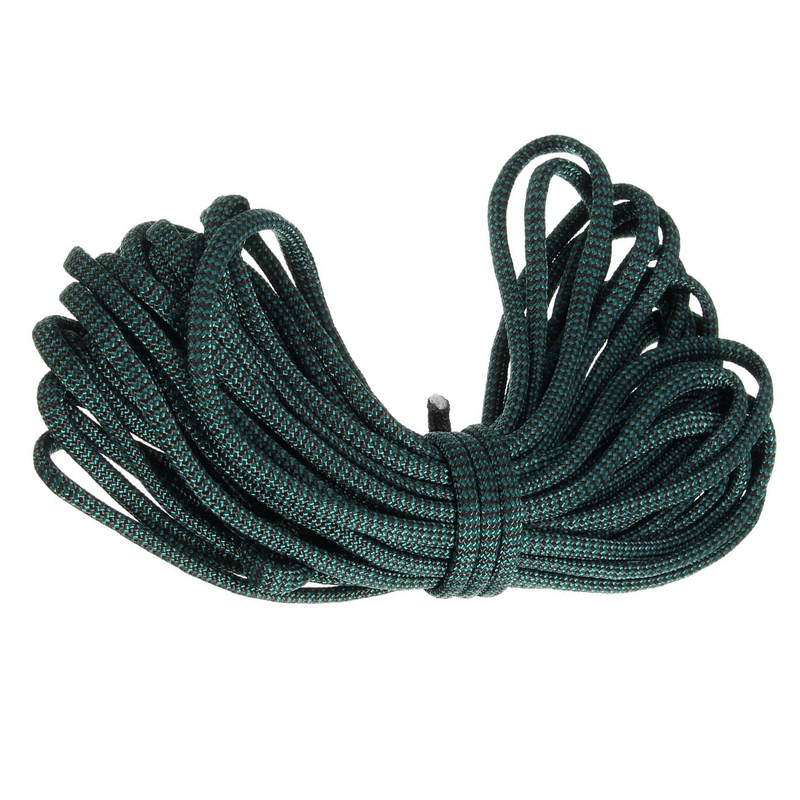 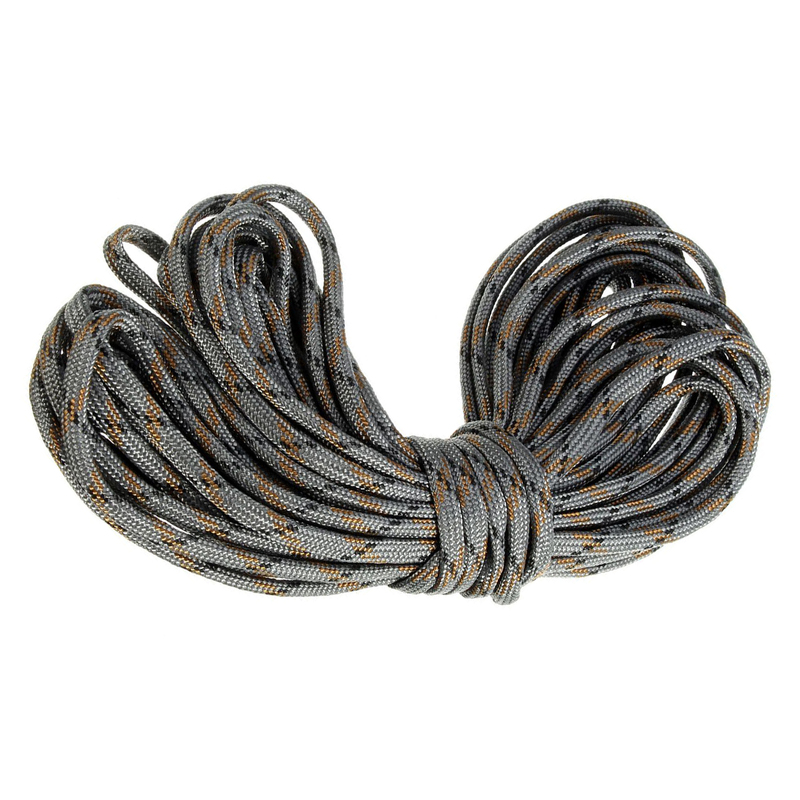 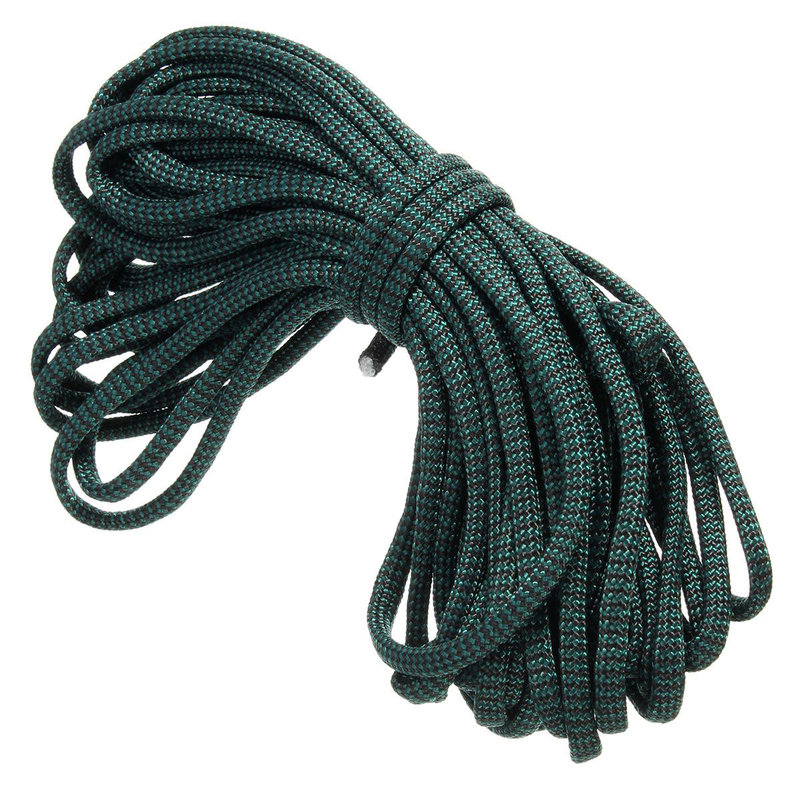 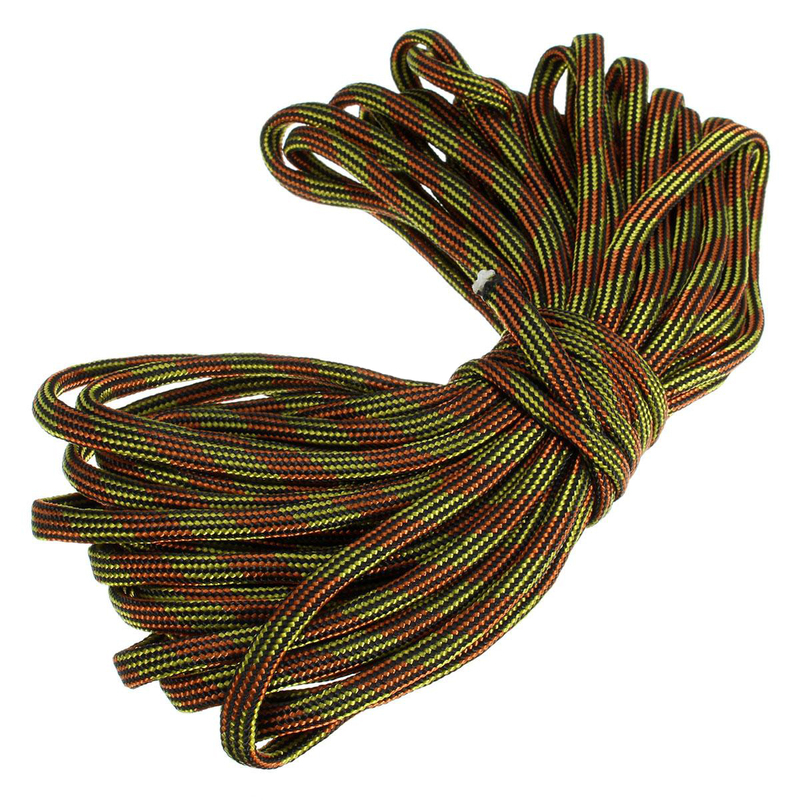 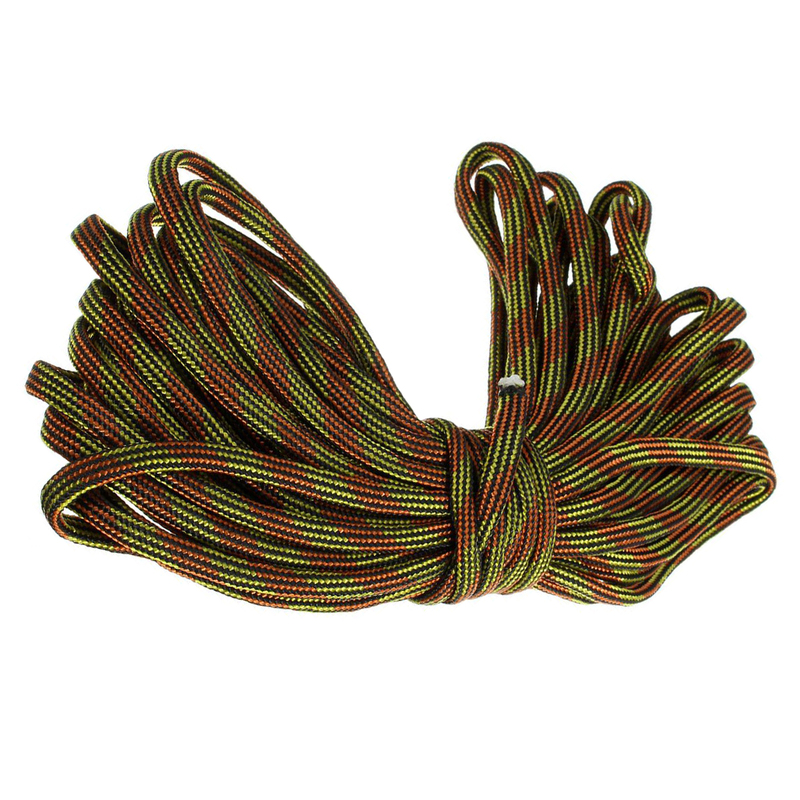 This paracord comes in different length and you can cut it to smaller length easily with a knife or scissor. 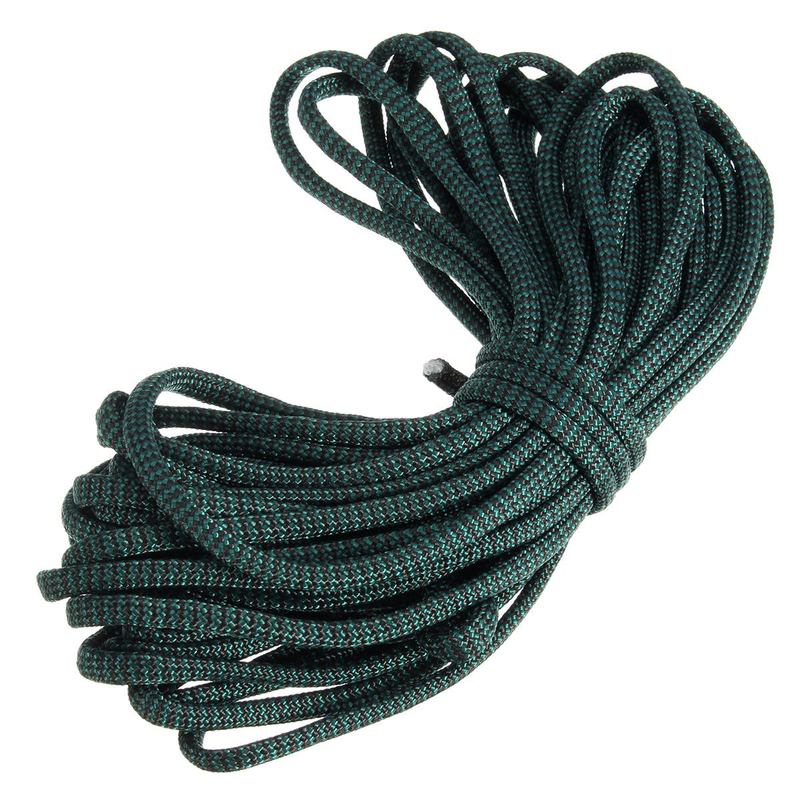 We recommend to purchase at least 15 meters. 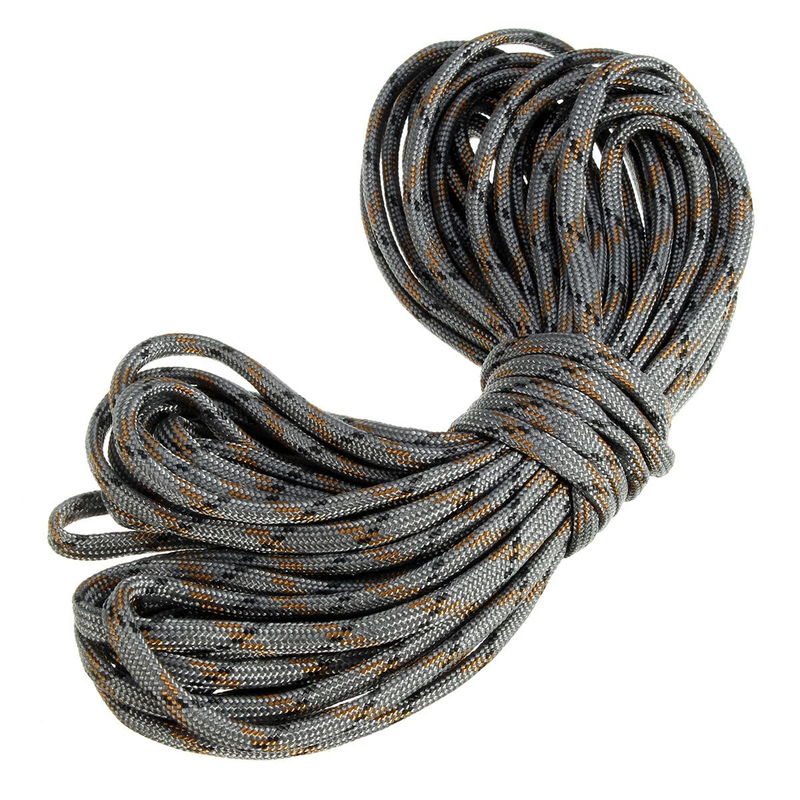 This rope will not “fluff” after frequent usage.